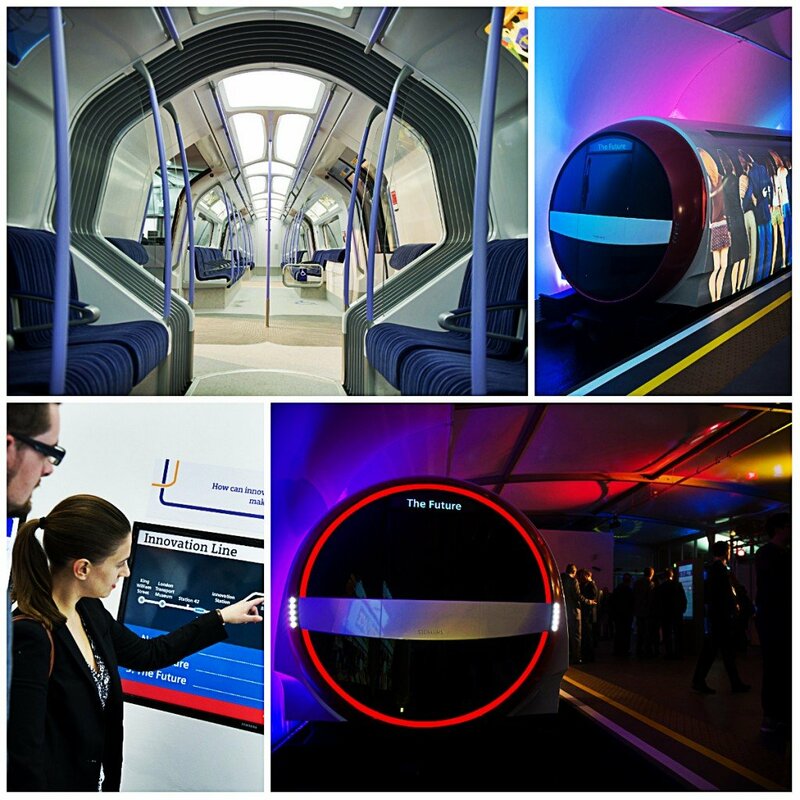 It’s now 2014 and we’re looking to the future with Siemens’ rather jazzy free ‘Going Underground: Our journey to the future‘ exhibition. It’s closing on the 8th January 2014 so you’d better be quick if you want to see the future of tube travel. The centre piece of the exhibition is this rather awesome full scale mock up of a Siemens Inspiro tube train alongside how a future tube network would work. It’s a free exhibition and while you’re there why not discover the headline exhibition at the Crystal, which features: how cities & urban design are changing, future healthcare, smart buildings, transport & new solutions for electricity.